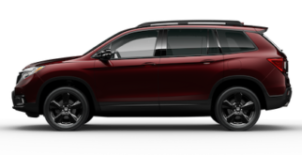 Looking for new Honda cars in the Naperville area? Then it’s a great time to explore the new vehicle inventory at Valley Honda. We have a wide selection of models available on our lot, from the popular Honda Civic to the spacious Honda Pilot. 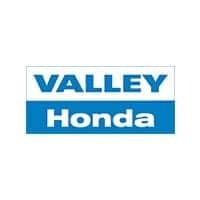 Why Choose a New Honda from Valley Honda? Our sales team is standing by to get you behind the wheel of the Honda that best suits your budget and driving needs, and it’s their goal to make the car-buying process that much less stressful. Contact us today to get the process started.